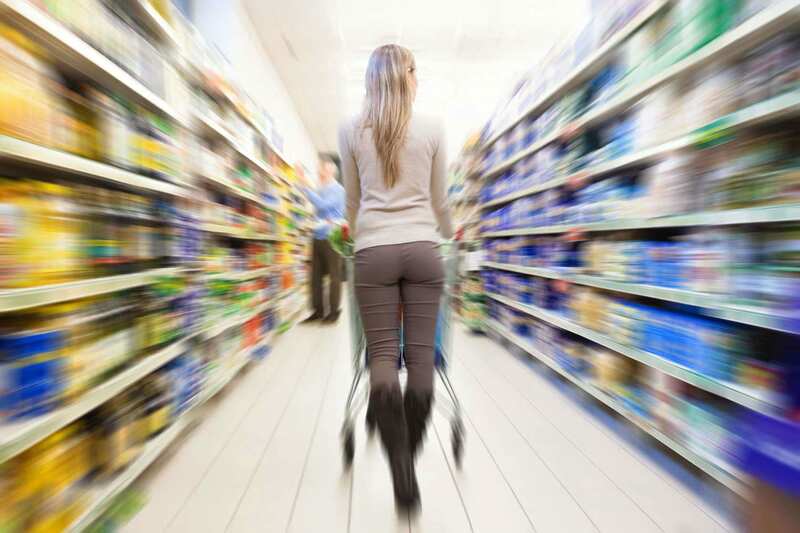 This study introduces and examines a simulated attention-tracking methodology as an emerging technique to improve the study of in-store shopper behavior and decision-making. To assess the viability of this new methodology, we examine its efficacy in producing consumer behavior data consistent with results predicted by the marketing literature. Empirical data across five grocery categories are used to examine the influence of personal, product, and situational differences on external information search. Findings show that the attention-tracking methodology is able to demonstrate expected results in almost all cases. The methodology is also able to provide a more complete view of external information search through tracing the observed search behavior preceding decision-making. This proof of methodology responds directly to calls in the marketing and retailing literature to test new and emerging methodologies in support of research on in-store marketing and shopper behaviour. Findings also provide managers with a methodology to examine the actual impact of marketing actions intended to capture shoppers’ attention at the retail shelf and to influence behaviour.